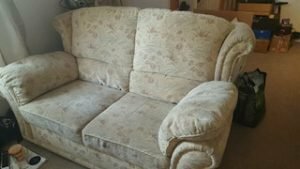 I am interested in a quote for a house clearance, the property is a 3-bedroom house with living and dining room and the majority of the furniture and personal items needs to be removed. This includes beds, sideboards, armchairs, a sofa and several cabinets and small tables. The house is in Coldstream, in the Scottish Borders. Please could you advise if you are able to assist; we are looking to have the property cleared quickly. p.s. Do the smaller items need to be packed into boxes or will your team take care of this? We would like some things to be left, we’ll make these clearly labelled. The house clearance service was completed on behalf of the customer and the following items pictured below were removed from the property and donated to various charities. Our house clearance company transported the non reusable items from the house clearance to a waste recycling centre. 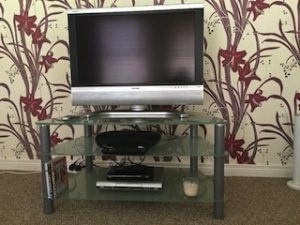 A 32 inch silver flat screen Sharp television, together with a three shelf frosted glass tv unit. 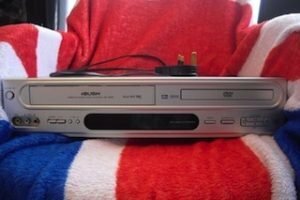 A silver Bush multi combi DVD and video player. 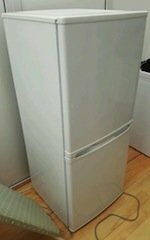 A white Currys Essentials tall standing, two door fridge freezer. 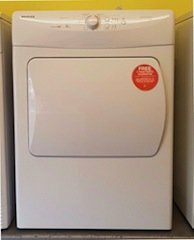 A white Hoover VHV680F-80 free standing vented tumble dryer. 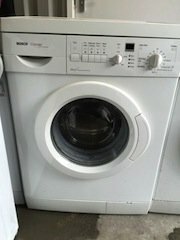 A white Bosch under counter, 6kg 1200 spin washing machine. 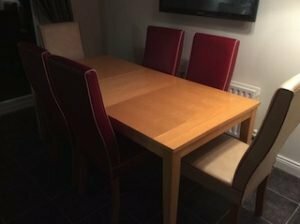 A solid pine rectangular extendable dining table, together with six high back faux leather dining chairs. 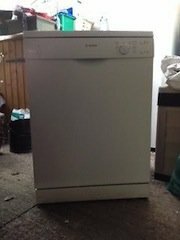 A white under counter Bosch dishwasher. 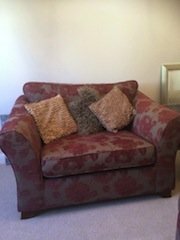 A two seater high back vintage sofa on castors, upholstered in cream floral patterned canvas fabric. 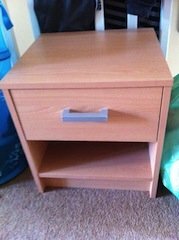 A small solid wood bedside unit, having one drawer above shelving area. 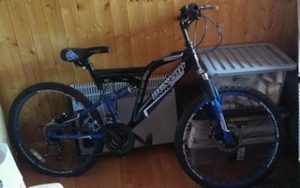 A blue and black framed Dunlop mens mountain bike. A square low back love chair on solid wood feet, upholstered in red and grey floral patterned fabric, with various cushions. 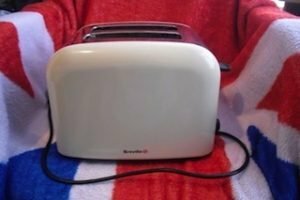 A cream Breville retro style two slice toaster. 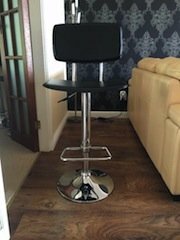 A black faux leather and chrome swivel breakfast bar stool. 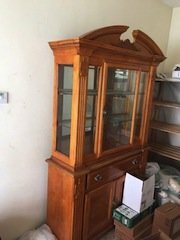 A solid pine and glass two shelf display cabinet, having a single drawer above a double cupboard, with brass mounts. 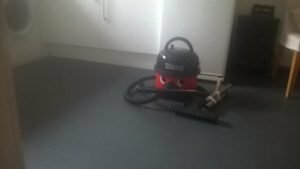 A black and red Henry vacuum cleaner. 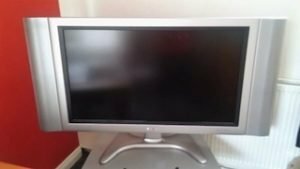 A 37inch silver LCD flat screen Sharp television. How to value the debts of an estate for probate?